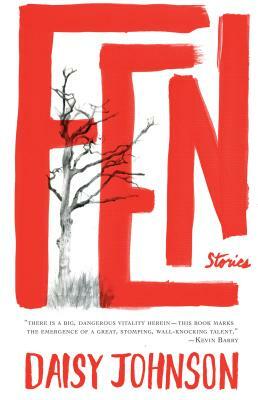 *Reading Fen by Daisy Johnson. * Our Small Press Book Club discusses books from independent publishers. To contact our moderator, email smallpress@brooklinebooksmith.com. For more information, visit the Small Press Twitter over at https://twitter.com/smallpressbkcb.